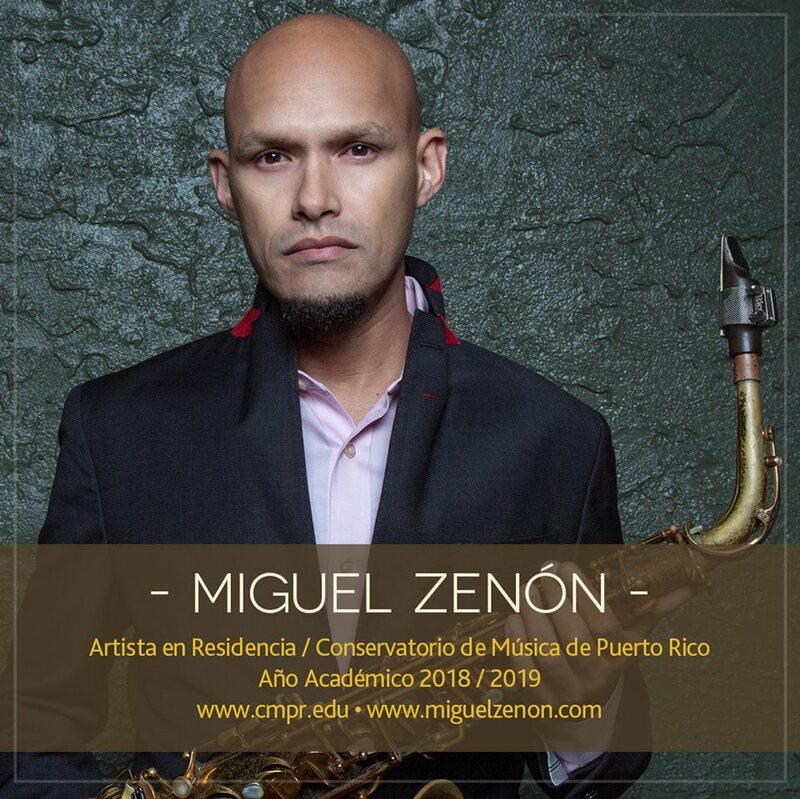 Innovative saxophonist and composer Miguel Zenón draws upon the local culture of Puerto Rico in Yo Soy la Tradición, a recording which connects with listeners through profound artistic sensitivity and form. 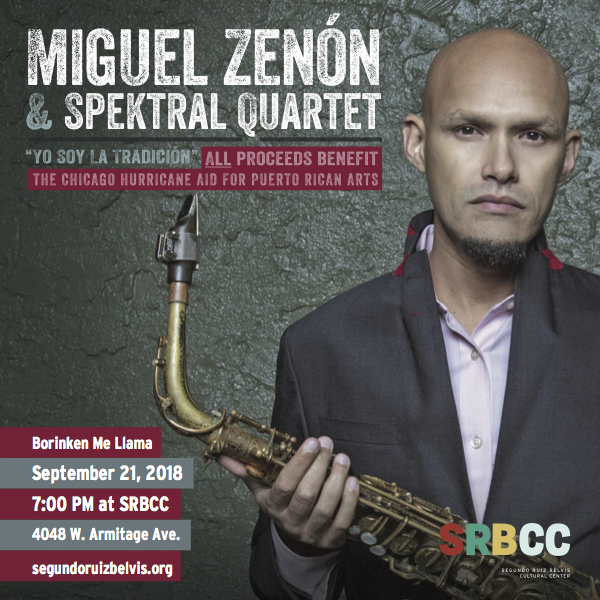 Set for release Sept. 21, 2018 and commissioned by the David and Reva Logan Center for the Arts and the Hyde Park Jazz Festival, Zenón has collaborated with the renowned Spektral Quartet for this collection of eight new chamber work pieces. But there is more to the story. Scored for alto sax and string quartet, the opening song on Yo Soy la Tradición, “Rosario,” is emotive and engaging by way of striking harmonic sequences. 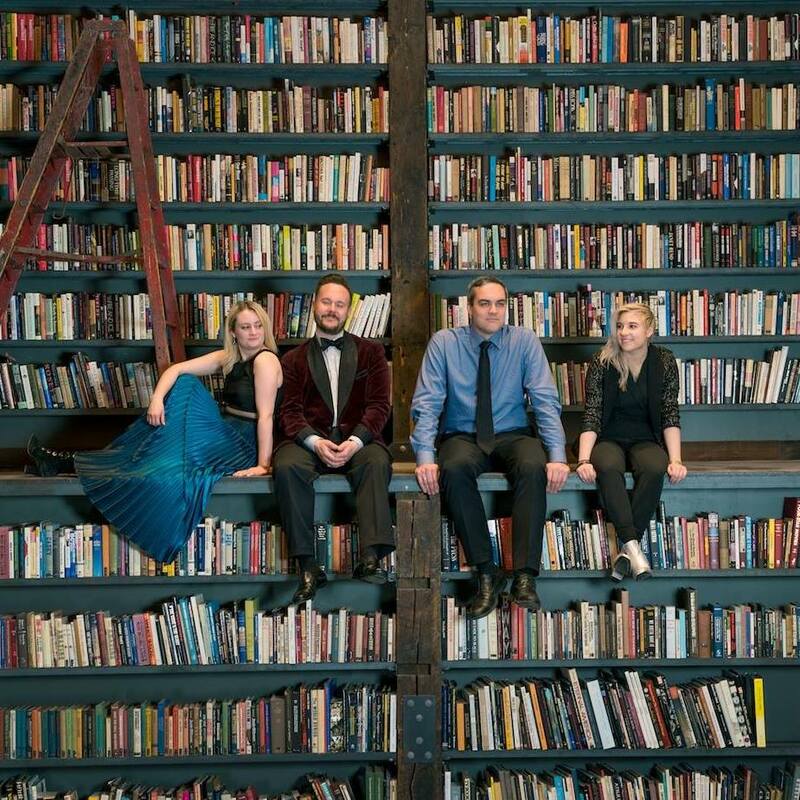 Spektral Quartet’s magnificent string leads reveal a complex association within the drama of the composition. Think of “Rosario” as a contemporary rosary prayer which bridges new and old with premiere alto sax that is moody and pointed. 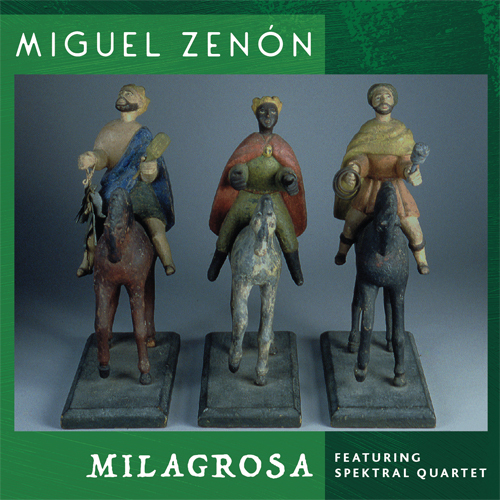 Zenón and the Quartet suggest an individual religious consciousness while delivering a larger cultural message steeped in customs unique to Puerto Rico. By the way, “Yumac” is the name of a town in Puerto Rico, spelled backwards. The lead single from Yo Soy la Tradición, “Milagrosa,” is available now. Yo Soy la Tradición is set for release through Miel Music with supporting shows scheduled this month in Chicago; Ripon, WI; Amherst and Boston, MA; and Washington, DC. Note the concert on Sept. 21 at Chicago’s Segundo Ruiz Belvis Cultural Center will benefit the victims of Hurricane Maria in Puerto Rico. The musicians: Miguel Zenón – alto saxophone; Spektral Quartet: Clara Lyon – violin; Maeve Feinberg – violin; Doyle Armbrust – viola; and Russell Rolen – cello.